Twenty-six United States Marine Corps prisoners of war were repatriated. The Marine Corps listed eight Marines as dead while captured and forty-seven as missing in action. 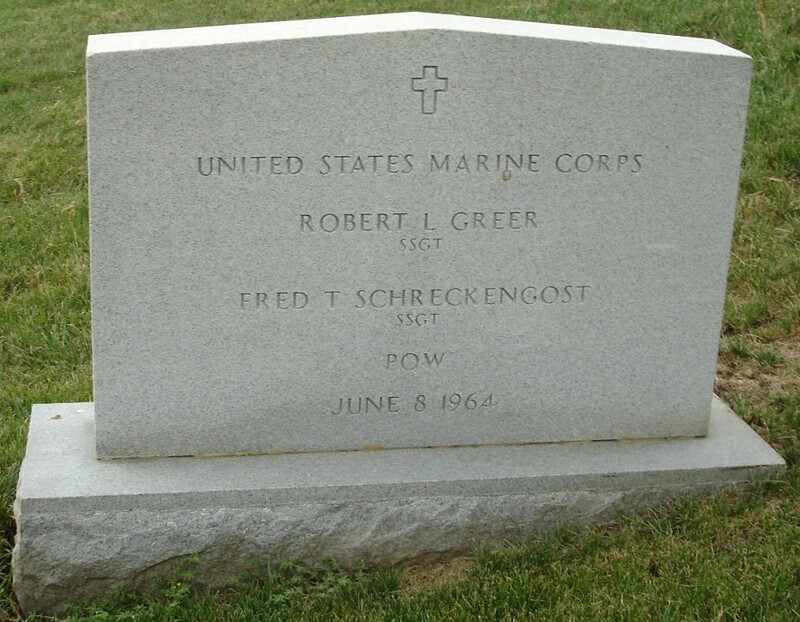 As late as 1991, the remains of Sergeant Robert L. Greer and Sergeant Fred T. Schrenckengost were returned and interred in Arlington National Cemetery. 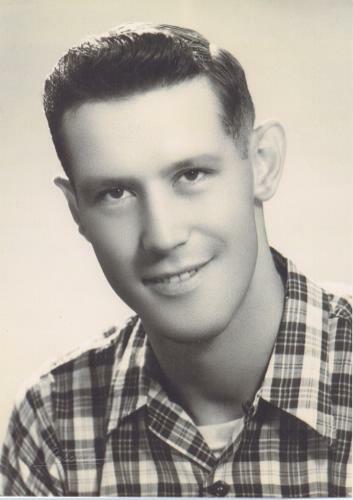 He was from Ohio and was killed in action in Vietnam.